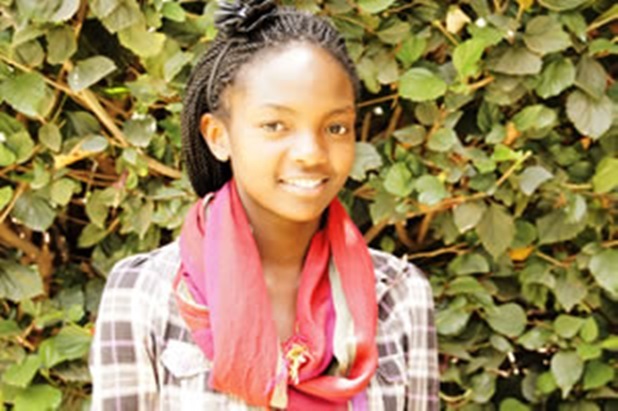 Diana Kerubo Mongare – Advocating a Green Africa. Innovation, innovation! The ability to see beyond limits, break established patterns and maximize opportunities. It’s easy to talk, sing or even cry about a need for change and yet achieve nothing, but the moment we look inwards and discover that we are truly the change we seek; we are forced to make impact. 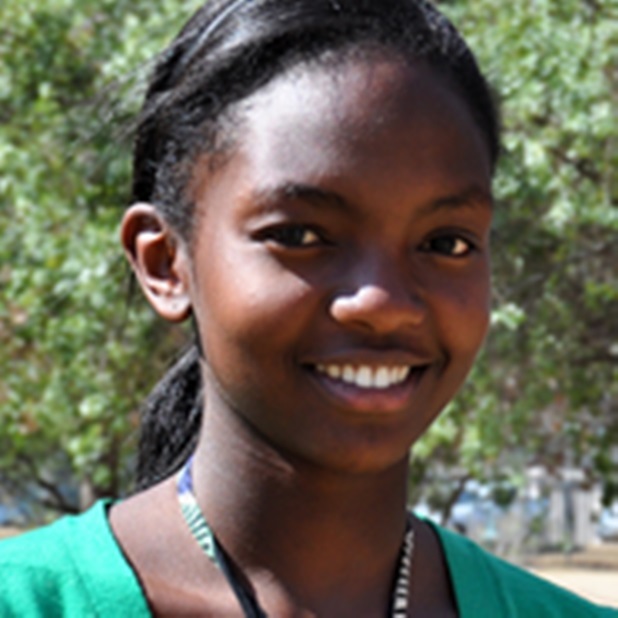 Diana Kerubo Mong’are took the initiative to save her community from an impending danger. She discovered while playing with her younger brother outside their home in rural Kenya that the trash piles in her community were on the increase as the days went by. She considered clearing the trash in her neighborhood but realized that that would definitely not be a lasting solution; much like covering a festering wound instead of treating it completely. Diana then thought of a sustainable system to keep her community clean and improve the environment. That was how Planet Green project was born. In February 2012, a few months after completing secondary school, the then 16 year old Diana started her community evangelism; she made her neighbors see the weight of the disaster that was threatening to befall them and with dedication and childlike faith she gained their support. That way, she raised 10,000 Kenyan shillings with which she purchased the first batch of black and clear plastic bags. She then taught her neighbors to separate their trash into biodegradable waste and recyclables. Diana’s progress was encouraging, never had such great feat been done in that community. Although most of the neighbors gladly embraced the idea and contributed to the project, Diana recalls that she encountered some resistance, as some members of the community refused to comply, and insisted on disposing their garbage at a nearby dump site. You know there’s always one in every community right? The kind of people that fear change as death and would go any length to frustrate any attempt to change. She then hired a worker to gather the community recyclables and negotiated their sale to a local recycling company. With the recycling proceeds, it was easy for her to help fund regular waste collection in the community. Diana has also expanded her project to cater for the farmers in her community; she launched a financially-sustainable system to collect sawdust from a local furniture factory and rotting vegetables from the market and sell them to chicken and vegetable farms. The young entrepreneur is also working to aid these farms advertise sawdust as manure, in order to stop carpenters from burning sawdust. The young entrepreneur has also supported the creation of environmental clubs in two primary schools, focused on teaching children community and environmental conservation methods. 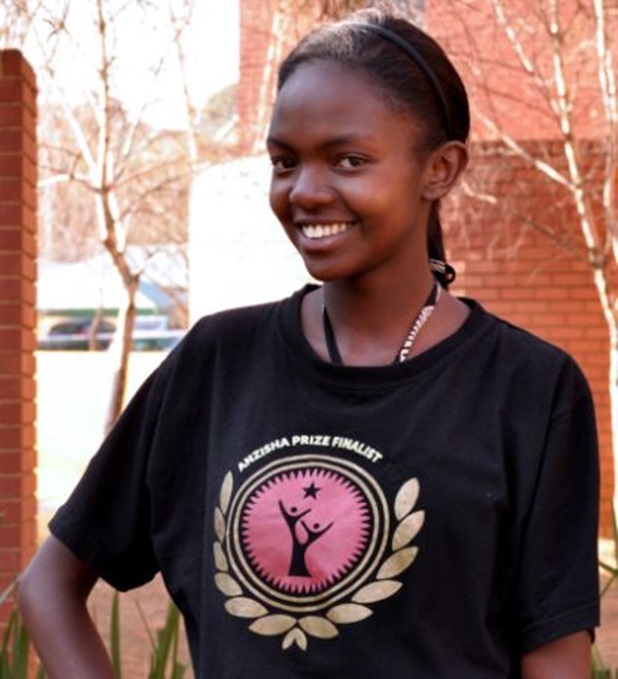 In 2012, the teenager’s initiative, Green Planet emerged the first runner-up in the Anzisha Prize; an invention by the African Leadership Academy (ALA) which identifies and celebrates exceptional young entrepreneurs who are leading by example and underscores their ability to significantly shape the future of Africa. Diana was awarded the sum of $20,000 to expand her project and become a leading environmental conservation and sustainability advocate in Africa. “ The youth are vital in shaping the future of Africa because they are full of innovative ideas. The prize money I received allowed me to expand my business while the training provided helped me grow as a person as I learnt new skills. I have also made many valuable contacts in the business field which has taken Planet Green to new heights,” she says. Diana’s green planet initiative currently serves more than 50 households in Kenya. You know her secret right? She wanted change, she became change. Do you think that there is a need for change in Africa? Well, you know what to do. Hi here, I have tried but failed to locate Diana’s contact, she lost her passport as well as her phone and pass during the nyege nyege festival , and we found it during our clean ups after the festiva ,would be really great to let her know we have them safe and sound. Contact me if u have any information about her or on how to return her things. We really value our people here at nyege nyege. Yours Nyege nyege festival management. Pliz get in touch as soon as possible.